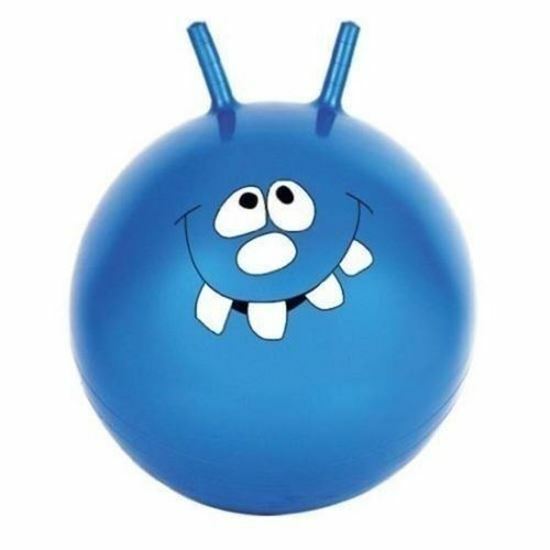 A pretty Space Hopper for gorgeous girls or boys. fun design with easy grab handles. Easy to inflate - ideal for children's exercise. High quality retro toy - max user weight 50 kg.